Saudi Readymix recently completed and received its first upgraded ISO 9001:2015 Quality Management Certification for its Blocks Division and is believed to be the first company in this industry in Saudi Arabia to achieve such an accreditation. 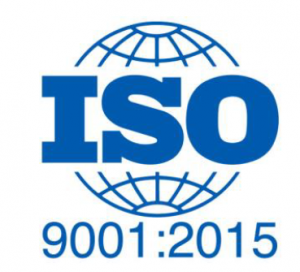 ISO 9001 is a standard that sets out the requirements for quality management systems. At Saudi Readymix, the newer version of the standard (ISO 9001:2015) replaces the previous version (ISO 9001:2008). Mr. Salam Al Abduljabbar, QHSE & Continuous Improvement Director at Saudi Readymix, stated: “We have been using ISO 9001 in all our operations for more than 20 years, and this new updated accreditation ensures the integration of risk management in all aspects of the business. Saudi Readymix has been continuously working on integrating its quality management systems; almost all its 40 operations Kingdom wide are ISO 9001, ISO 14001 and OHSAS 18001 certified. The Company also insists that all its suppliers should implement similar quality management systems and have international accreditations.